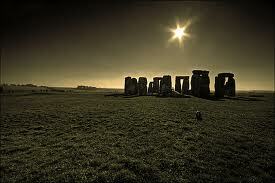 Wow, its here, the longest day of the year! The most light, the beginning of Summer, it doesn’t get much better. Officially, Summer began at 10:16 AM today, the 21st of June, 2011! The second half of the seasonal year has begun, and with it this girl is ready to celebrate! Here’s wishing us all a very happy summer, full of love, abundance, and joy! Also let’s welcome in the Cancer Sun with our arms open to each other.